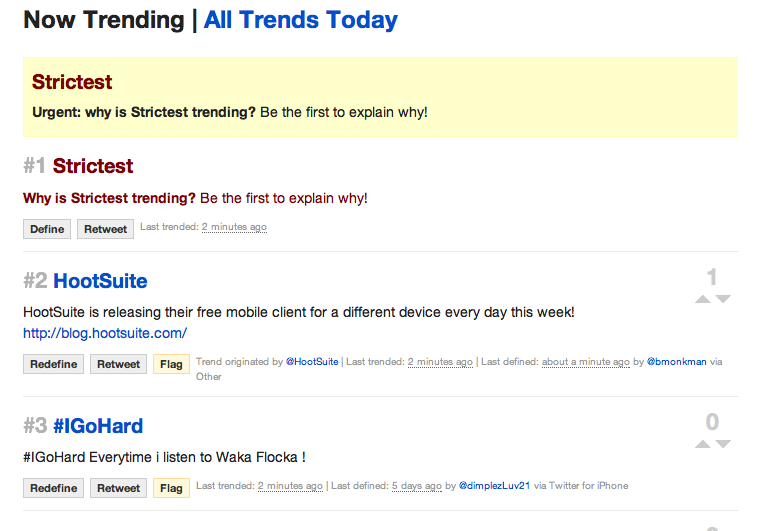 Mobile Fest continues to roll along with a dedication to our venerable friend — HootSuite iPhone. This ultra user-friendly phone just got a little more fun today with a vamped up version of the HootSuite iPhone app — fresh off the line and into your hands. Making it speedier and easier to communicate with friends was the inspiration behind these friendly new features. Phew. This app is truly loaded. In addition to the fun you can have with Facebook, Twitter and Foursquare, we’ve recently added treats like “bump” to follow and geo-location options, so staying connected while on the go is as fun as it is simple. 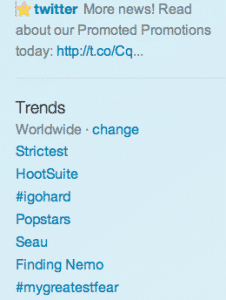 With all the buzz around mobile fest, HootSuite trended worldwide on Twitter yesterday (and no, we don’t beliebe it had anything to do with a well-coiffed teen singing sensation being in town) — this famous little owl will surely add to the excitement. 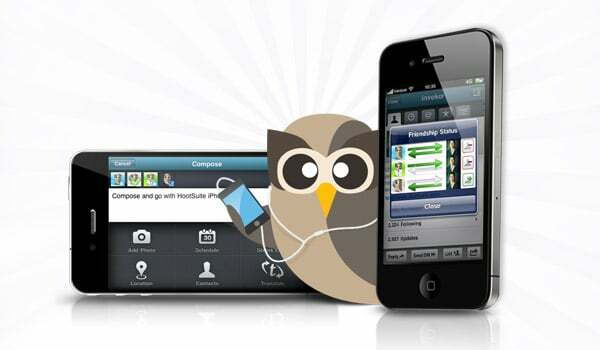 So get your thumbs on your free and friendly owl by downloading today. And as always, we want to hear from you. Kindly send us your comments, feature suggestions or queries via our Community Support Forum. If you need help, our Help Desk has articles specifically dedicated to the latest iPhone app so you can get hooting right away. 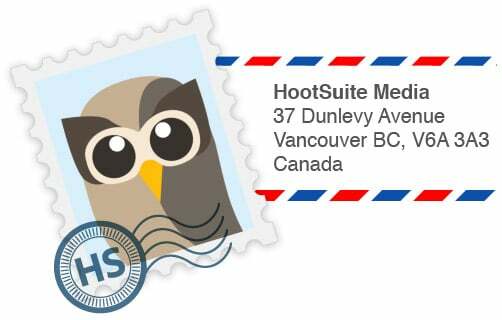 There’s a whole lot of owls at HootSuite HQ just waiting for you. Our postcard contest is on, so 20 lucky senders will get a Hootkit full of limited-edition mobile-themed goodies. So send us a postcard, a drawing, a haiku – whatever best expresses How HootSuite Helps You. All entries must be post marked by October 30th. Find out more details here.